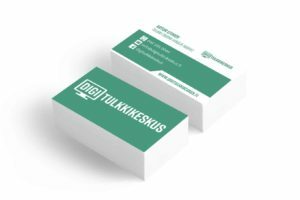 A business card is a handy tool for communication and networking. At its best, it is a brief and concise description of the company and its services. It is best to start planning business cards by structuring the necessary content. 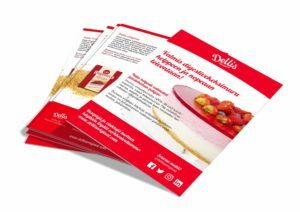 Brochures and flyers are a good way to market a product, company or service. With a good looking and informative flyer, you will be alert to your customers. We will get flyers and brochures with a unique design on one or two sides. You will get a ready flyer as a ready-to-print PDF in your email. If you want, we will print the products for you and get them ready for delivery to the desired address. Portia Web Solutions was incorporated in 2011 in Helsinki, Finland. PWS provides full-cycle services in the areas of software development, web-based enterprise solutions, web application and portal development.We combine our solid business domain experience, technical expertise, profound knowledge of latest industry trends and quality-driven delivery model to offer progressive, end-to-end web solutions. Portia Web Solutions 2018 | All Rights Reserved.